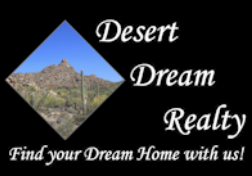 Real Estate Tips when Selling Your Home - Cave Creek, Carefree, Scottsdale, Phoenix and surrounding areas in Maricopa County, AZ. Below are links to various tips for the home seller. You may watch videos, request reports via email or just read the old fashioned way. Need to sell your home quickly? Check out these easy tips. If you have any additional questions, please fill out our sellers request at the end of this page. Thank you!